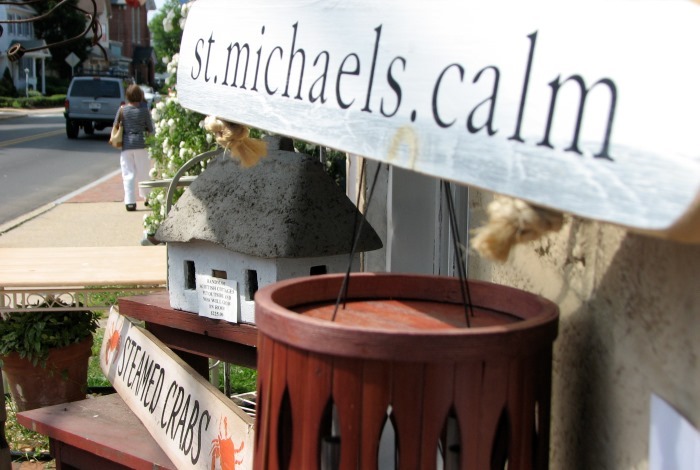 St. Michaels and Tilghman Island have been rated the top waterfront destinations in the country and making the journey by boat is how many of our visitor's arrive. If you're thinking about arriving by boat from Maryland's Western Shore or beyond, you'll find plenty of marina's to tie up for the day or to visit for an extended stay. 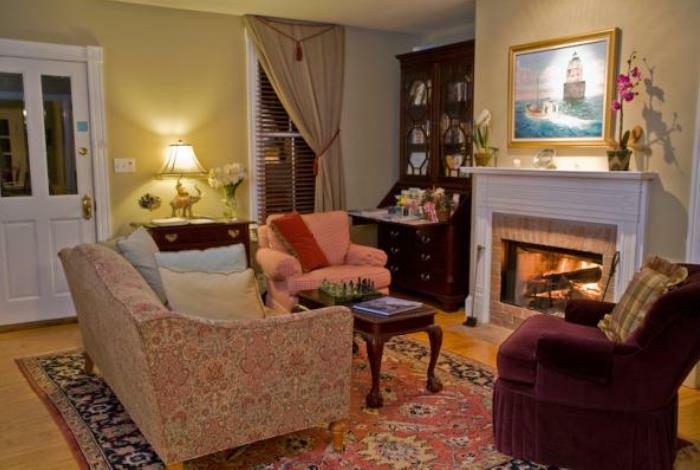 St. Michaels is located Latitude/Longitude: 38.7836° N, 76.2222° W on the Miles River, east of the Chesapeake Bay and Tilghman Island is located directly on the Chesapeake Bay, with water surrounding both areas, making it a boater's dream. 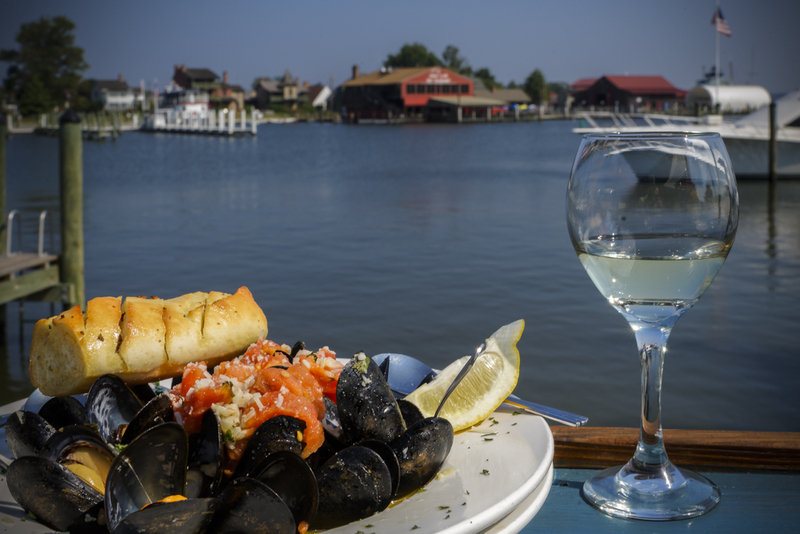 If you make arrangements in advance with one of the many marina's or the Chesapeake Bay Maritime Museum in advance, your slip will be ready and waiting for you. Or, you can drop anchor in the Miles River or St. Michaels harbor and catch the Harbor Shuttle water taxi into town, call VHF Channel 71. St Michaels has several area public boat launches, and the surrounding Bay Hundred Area has over 20 additional boat or recreational boat and paddle board launch sites, making our area a aquatic playground. 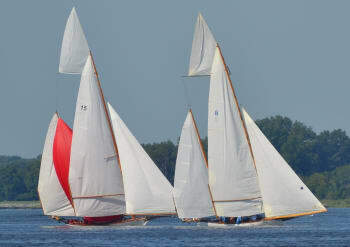 Visit the Department of Natural Resources website for a more complete listing of Talbot County launch sites for recreational boaters. 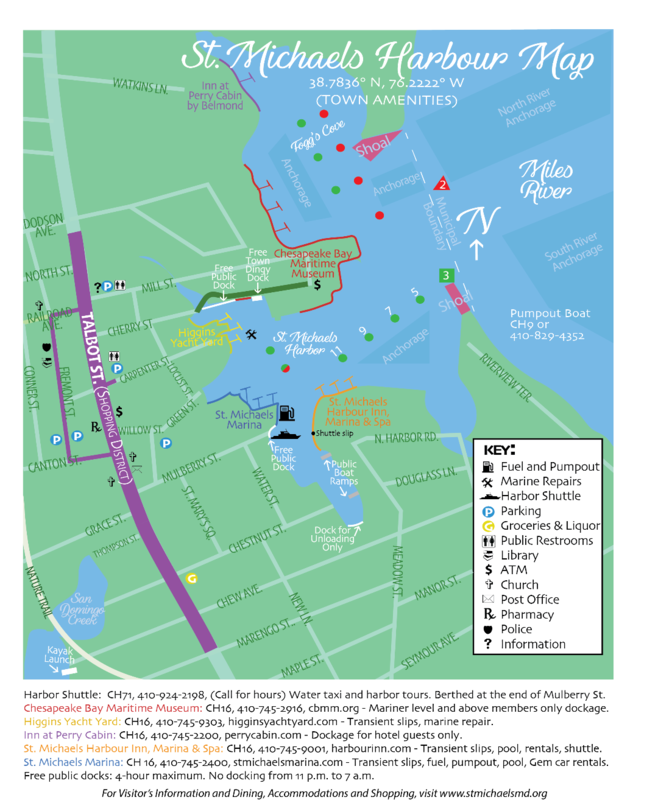 The Chesapeake Boater's Guide introduces paddlers and boaters to the best places to access America's first national water trail, the Captain John Smith Chesapeake National Historic Trail. Once you're here, there is water all around, and you might be inclined to check out the rivers and creeks in a kayak, canoe or paddleboard, check out the St. Michaels Water Trail brochure or the Tilghman Island Water Trail brochure to help guide your way. Finally, before your trip, be sure to check out NOAA's St. Michaels marine and weather forecast and the Department of Natural Resources Tide Chart.